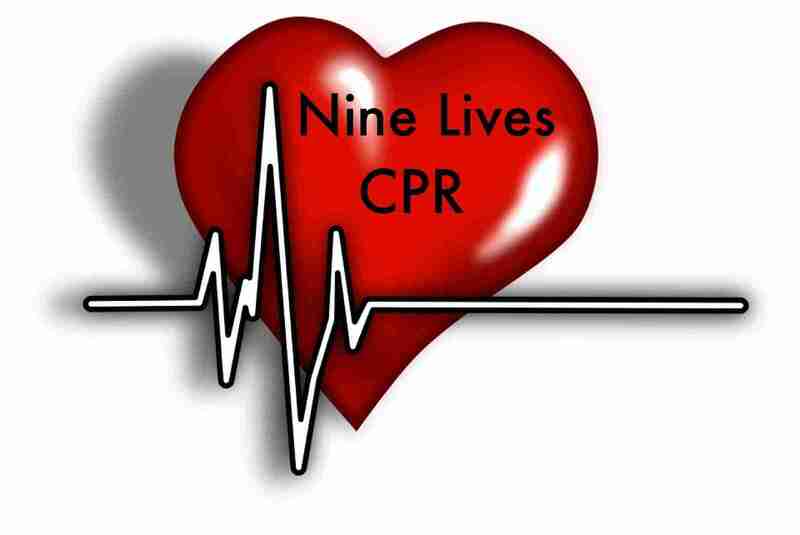 Nine Lives CPR is an approved PACE provider through the Academy of General Dentistry. We have many course options available to fit your needs. As PACE providers, we look forward to bringing the convenience of continuing education ONSITE to dental offices. This half day combination course is designed to satisfy license renewal requirements by the SC Board of Dentistry. A total of 5 CEUs will be awarded by the Academy of General Dentistry. (Currently available onsite for offices of 5 or more students). The BLS for Healthcare Providers Course trains participants to promptly recognize several life-threatening emergencies, give high-quality chest compressions, deliver appropriate ventilations and provide early use of an AED. This BLS course follows American Heart Association Guidelines. Students work with an approved BLS Instructor to complete BLS skills practice and skills testing. There is also an open book multiple choice exam. Upon completion of this course, students will receive a 2 Year American Safety & Health Institute Certification Card. This course is designed to satisfy license renewal requirements by the SC Board of Dentistry. A total of 2 CEUs will be awarded by the Academy of General Dentistry. This course meets *OSHA 1910.1030* general requirements for dental license renewals. The Dental Continuing Education courses are offered separately at our locations and can be split up onsite. Many options are available to fit your needs! Please check our schedule for a list of courses at our locations.